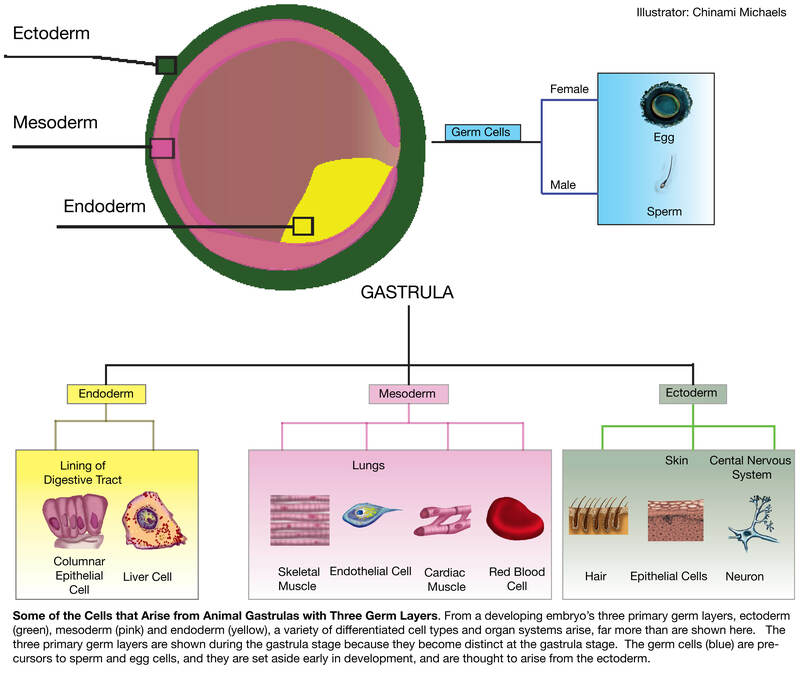 Michaels, Chinami, "Some of the Cells that Arise from Animal Gastrulas with Three Germ Layers". Embryo Project Encyclopedia (2014-08-21). ISSN: 1940-5030 http://embryo.asu.edu/handle/10776/8153.